Unique patented mixing system in action. Design so simple that is genius. and also Brewiks 1000 and 2000 !!! 27 years of experience which we focus in quality and development. We don’t just produce equipment. We are successful brewers, always pushing boundaries. Use your local ingredients and make new kind of beer! Ever tried potatoes, garlic, spruce or beans? Brewiks made my dream job come true. Take a look at our facebook. All my beers were developed on brewiks. It’s perfect. It exceptional system in many ways: very small, very advanced, practical and includes everything most professional systems do. For our brewery most important point is that it is possible to make almost any kind of beer. We have chestnut beer, buckwheat, beer with potatoes and beans, etc. Bottom line: It’s great! Revolution of craft beer is here. We love to challenge the status quo. We believe that it is possible to make your own perfect craft beer with little but professional equipment. So we chose a simpler and better alternative and reinvented the meaning of brewery by making a design that is genious and easy to use. Through rediscovering the purpose of brewery for ourselves, we managed to establish the best microbrewery in the world called Brewiks. 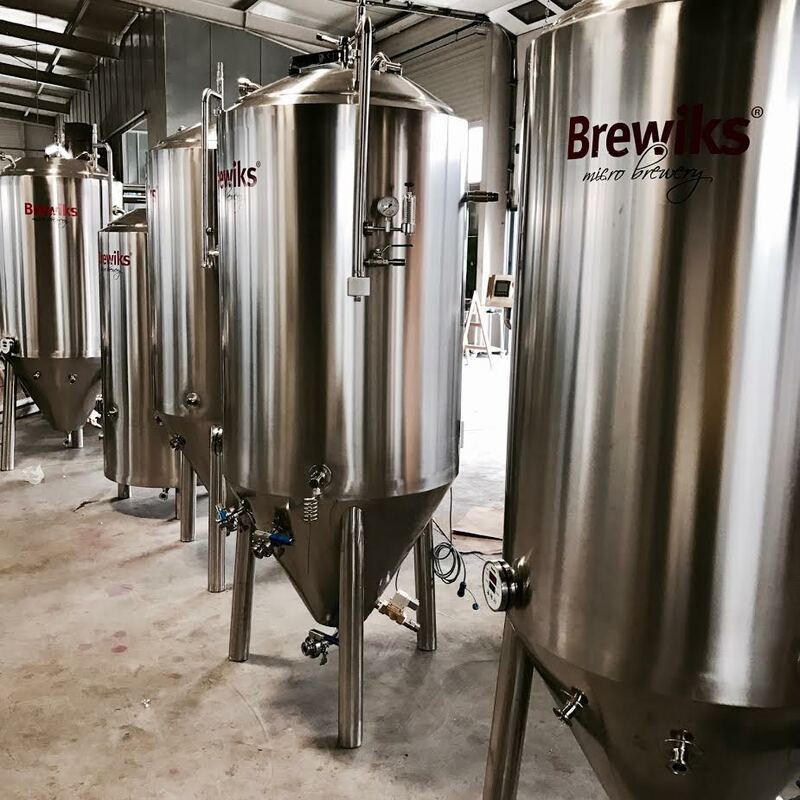 The principle of brewing beer is easy, so why shouldn't brewing process be easy and fun too! With Brewiks "we make it simple for you".